By the truckload, more and more people today are turning to their smartphones to manage key aspects of their lives, connect with brands, and look for information while on the go. Today’s influx of mobile apps and opportunities to do everything on your smartphone has perplexed mobile strategists to come up with more engaging and innovative ways to attract and retain their users. The most successful of these emerging technologies are ones that simplify our everyday activities and make it easier than ever to perform important tasks on a day-to-day basis. Here are today’s five best technologies that help companies drive mobile engagement. Not only do digital wallets allow users to engage and connect with their favorite brands more simply than ever, but it also enables them to connect with new brands as well. Digital wallets such as Apple Pay, PayPal, or Square are engaging their users by providing them with convenient solutions to everyday problems. Since it’s very inconvenient to carry around loads of cash on a regular basis, the market was wide open for a technology which would allow people to make purchases without being weighed down by a physical wallet. This is where digital wallets originally came into the picture. While each one came out with its own unique features such as instant credit card integration or friend-friend payment transfers, all of them set out to solve the same problem: making purchasing easier. 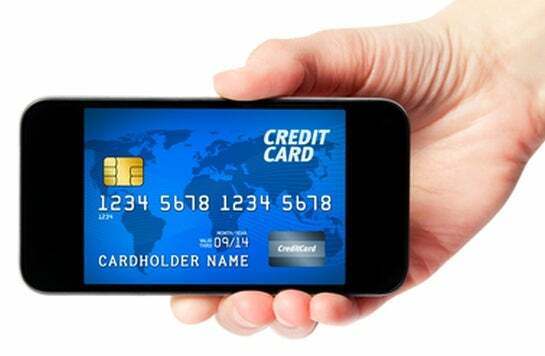 Since the emergence of this technology, digital wallets have gone even further to ensure users make smarter purchases. For example, by utilizing mobile’s unique capability to enable GPS location notifications, they can now even remind users as they’re shopping in a particular store that they have a special coupon available for use. Additionally, many of them can also track spending, making your financial habits easier than ever to manage. This technology has caught like wildfire–and for a good reason. For stores, they ensure a direct way to connect with customers and drive them to make purchases, while consumers can now carry less and effortlessly save money on many of the products they wish to buy. We can see the trend is catching on. Apple Pay is accepted in over 700,000 locations in the US, and they’re looking to extend into Canada, Europe, and China in the near future. According to Juniper Research, there’s expected to be 1.05 billion mobile coupon users by 2019. Long gone is the burden of searching for old coupon clippings and loyalty cards at the bottom of your Mary Poppins bag. Instead of clipping coupons from the weekend newspaper, consumers can access these coupons via their smartphone from social platforms online. Another study by Valassis, the developer of popular mobile coupon app Red Plum, found that customers certainly were engaged. Of the 25,000 users that downloaded the Red Plum app, about 40% of them are fully engaged; tracking coupon offers; sharing offers; or using them in stores. The reason for this engagement is simple: people are always eager to save money whenever possible. But even more substantial than the drive to make and save money is the desire to not exert too much effort. Would you always go to the less expensive store if it was an hour away? The vast majority of people would not. Tech giants understand this essential part of human nature and for this reason, we see significantly more users actively using digital coupons who rarely used their paper counterparts. Hence, digital coupons continue to see full-fledged engagement as a direct result of their convenience, ease of use, and obvious benefits. If you’re looking to engage millennials look no further than the many messaging platforms rising on the scene, even more popular than the other social channels for this particular group. For instance, SnapChat stories which are drawing in more than one billion views on an active day, and active China based WeChat users that are accessing the app approximately 50 times per day. 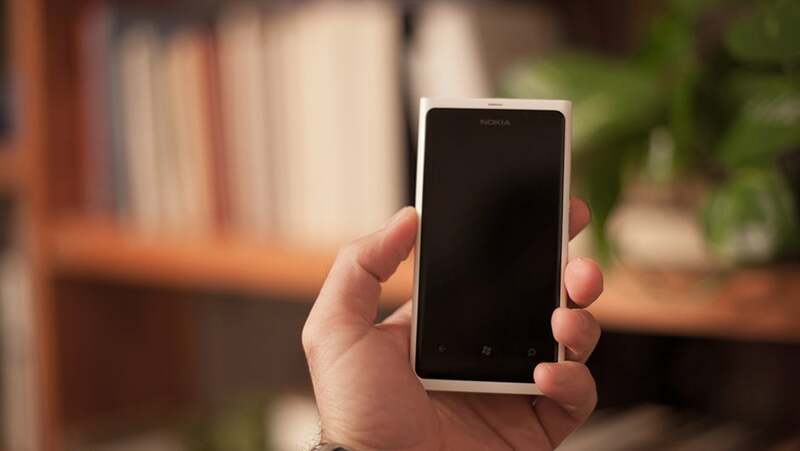 WeChat is also a world leader for implementing brand engagement within their app. Users can do everything from book their own taxis, to using their phone as a remote. Forrester analyst Julie Ask explains in her blog that many Chinese brands are embedding micro-apps into the messengers platform as a more engaging way to interact with mobile consumers. What’s a better way to deliver your brand’s message to your on-the-go audience than through location-based targeting where you can reach them wherever they go. According to Google a significant percent of searches (17%) occur while consumers are on the go. By utilizing the user’s precise location brands can deliver more relevant and ‘in the moment’ notifications. 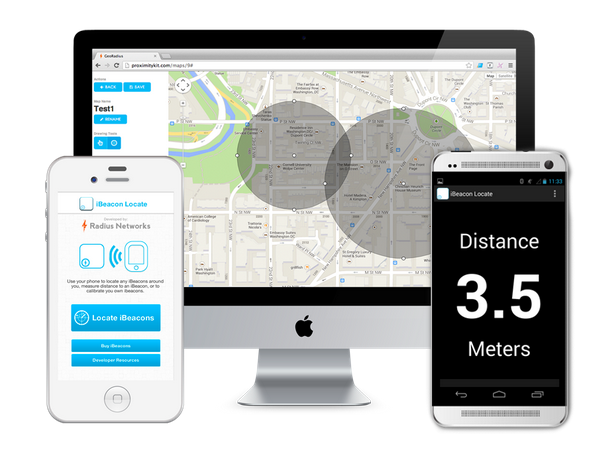 iBeacon technology allows any bluetooth device to broadcast and receive information within relatively close distance. This technology has many implications for mobile engagement. It can be used for restaurants, retail, automation, loyalty programs, etc. With the iBeacon technology, but brands can effectively target customers as they approach any given location to enhance their experience and provide further engagement that the physical world can’t. 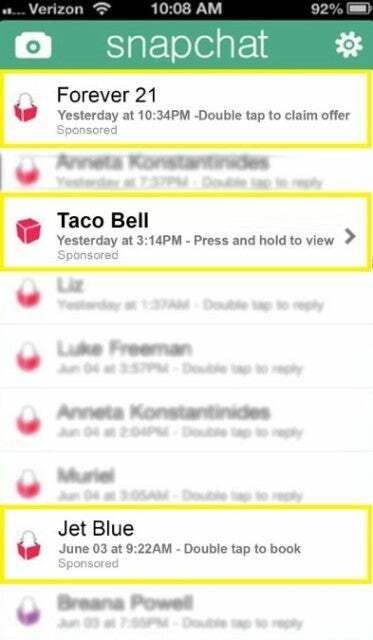 Push notifications are a successful strategy to retain your users and give them the extra little ‘push’ they need to remain interested and engaged in your brand. According to a study by eConsultancy push notification encourages engagement by increasing daily app opens by 540% and they provide a response time by users that’s three times faster than by e-mail. 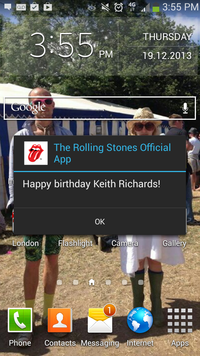 Following the lead of great brands like the Rolling Stones, who won’t only send out push notifications to alert you when they’re coming on tour, but they’ll also tell you it’s Keith Richard’s birthday or have Mick Jagger wishing you a happy birthday. Mobile engagement is more important than ever in your digital marketing strategy. These are just 5 of the innovative ways you can put it into action. What other technologies do you use to drive mobile engagement? What platform have you seen the most success with? Managing a complicated relationship with mobile. (Too) early adopter. Loves being an entrepreneur - Hates the word entrepreneur. Now Heading the marketing for AppsFlyer - the leading Mobile Advertising Measurement Platform. Before joining AppsFlyer, Ran co-founded Scringo (acquired by Google), empowering native apps with social & communication capabilities, and worked in various marketing & business development roles, helping startups grow.